YOGASTOCK is CANCELLED THIS YEAR! DUe to low pre-registration. 37 years was a great run. Stay tuned for new events in the future. ‘Upasana Sadhana’ will be offered this year during the morning class time. 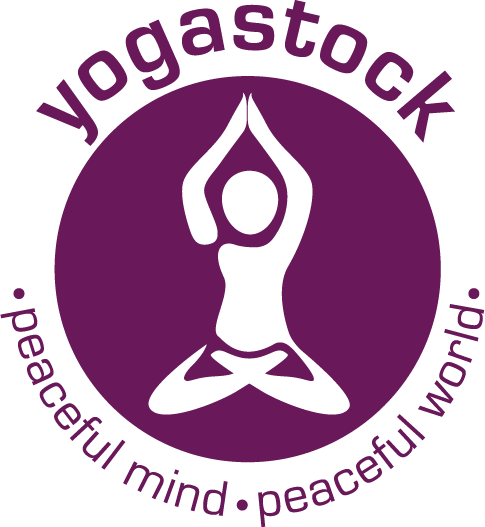 Namaste to You and welcome to the home of Yogastock. This yoga retreat is for Everybody! Join us for an intimate & co-operative exploration of yoga methods; asanas,, pranayam, meditation, Ayurvedic cleansing practices, prayer, workshops, mantra, chanting, vedic fire ceremony, community, delicious vegetarian food. Kid’s camp. Recreation activities – spring fed pond swimming, beach, hiking, volleyball etc.. The Ashtanga Yoga Fellowship, host to annual family yoga retreats for over 30 years brings you Yogastock, a karmayoga adventure forged in community spirit. Good company, and the selfless service of karma yoga is what makes Yogastock such a delight. Delicious local and or organic vegetarian food. Adults, teens, children. Kids camp 4 & up. Our faculty has over 195 combined years of experience in teaching all aspects of the classical forms of yoga as taught by Baba Hari Dass. 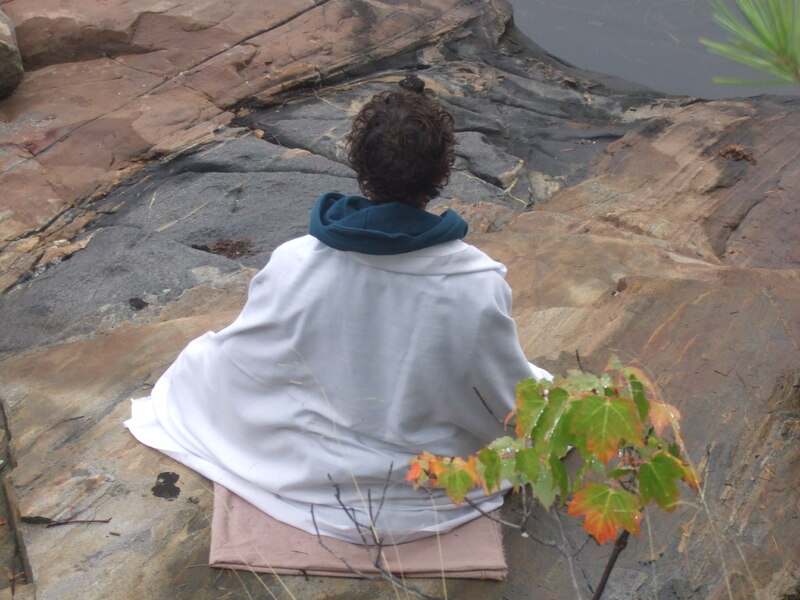 Yogastock will be held at a beautiful rural setting, 30 minutes from Toronto, near Aurora. Bring your own tent, stay in a simple cabin or commute. *Note: This yoga is not the same as Ashtanga Vinyasa Yoga as taught by K. Pattabhi Jois.